In another industry first, Southern’s passengers from outside London now have the key to the capital with the arrival of Travelcards on its smartcard, the key. Now it’s possible to travel from Bognor Regis to Bethnal Green or from Eastbourne to Ealing Broadway on rail, tube and bus using Southern’s key smartcard. 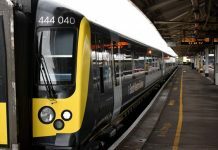 This is the first time that a train company has reached this important milestone and it is making history by helping Southern’s London commuters abandon their paper tickets in favour of a smartcard. The key smartcard is the answer to the age-old problems that still exist with paper tickets. 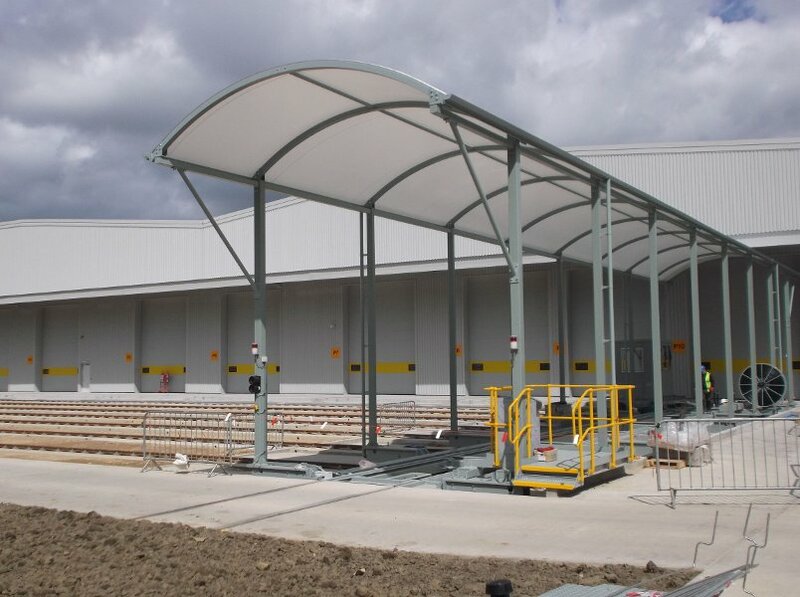 Reliable – no loss of information on a mag stripe, no more jamming in ticket gates, no more fading inkSouthern’s Commercial Director, Alex Foulds said: “We are delighted that our vision has now become a reality. It’s fantastic news for thousands of our London commuters who can now use their key smartcard for their entire journey to and from work. 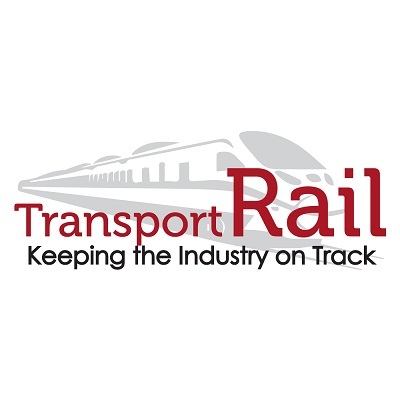 “We have worked very closely with the Department for Transport in developing this new product and the commitment shown by Transport for London and our suppliers has been crucial in making this the success that it is. 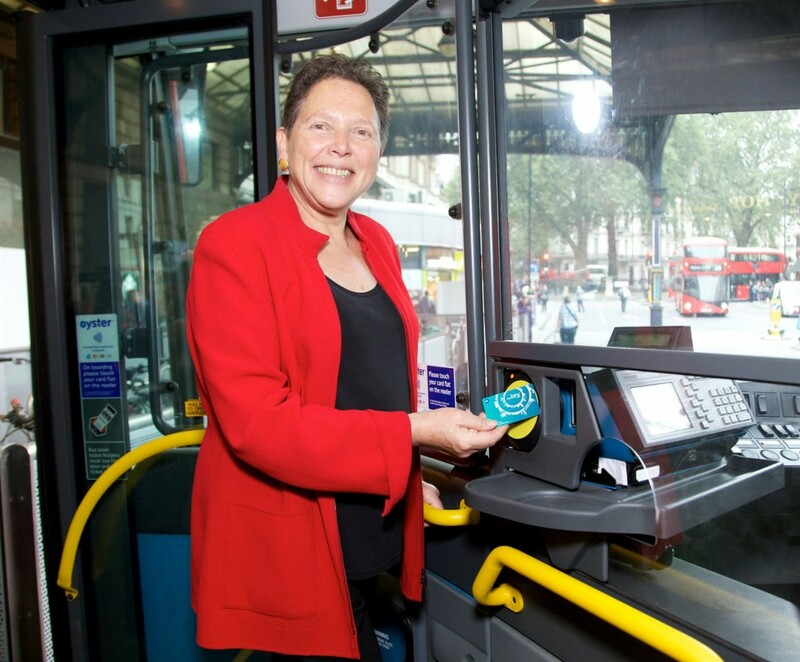 Travelcards on the key were formally launched today (17th September) by Minister of State for Transport, Baroness Kramer at an event at London Victoria station. “Offering smart ticketing is an important part of our plans to deliver a better experience for passengers, providing greater choice, security and convenience and making it easier to get around. I congratulate Southern on achieving this important milestone. 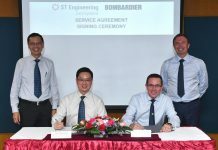 “We are delighted that this project has come to fruition. 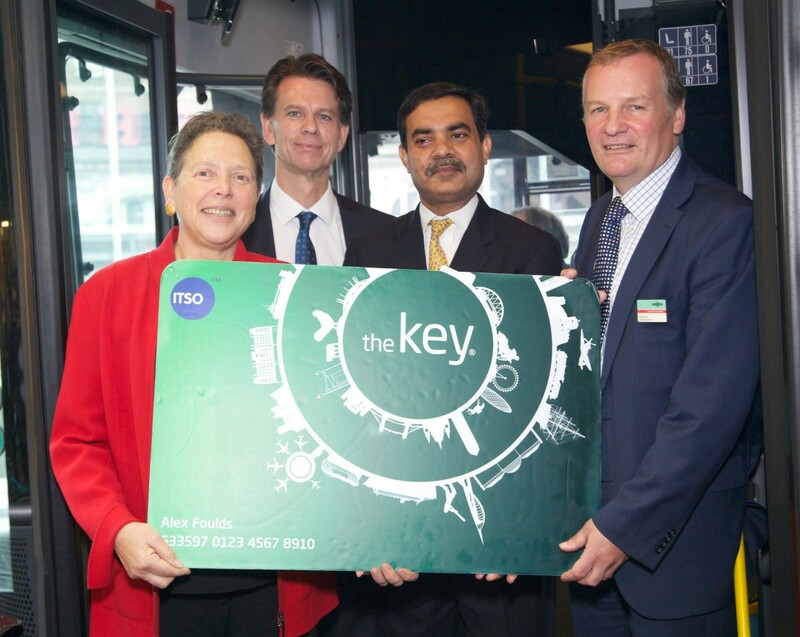 Users of ‘The key’ card can access the entire Oyster network in London now that Travelcards have been added. 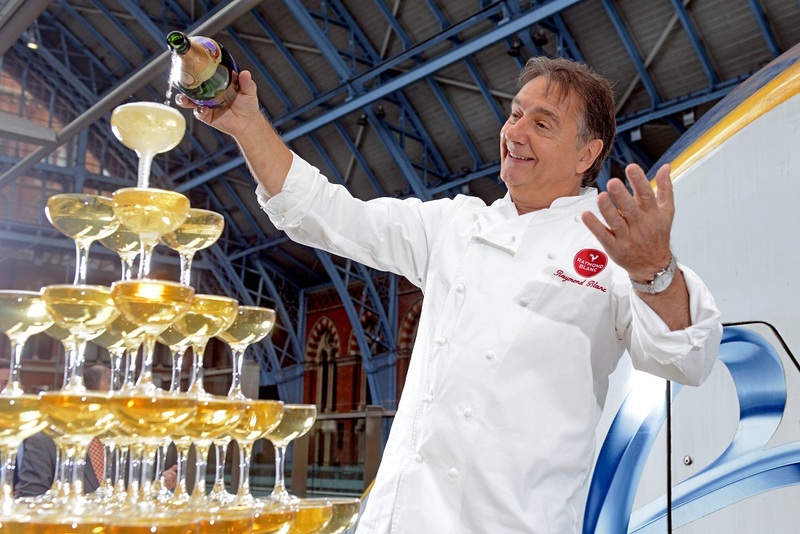 Since the key was launched for general sale in 2011, 26,000 customers have registered for it, with over 70,000 tickets issued so far. Each week, almost 1,500 tickets are purchased on the key.